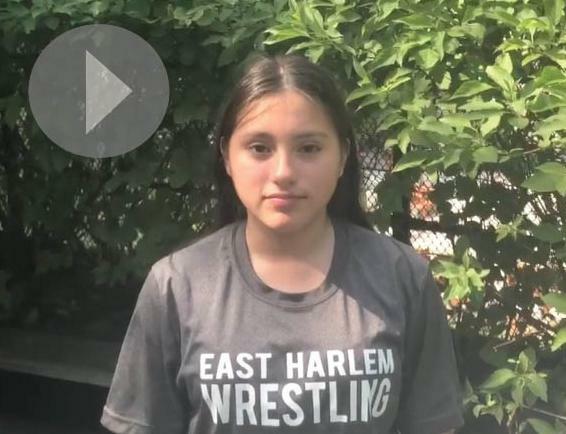 EHS WORD Newsletter -- El Barrio Springs Into Summer! "On Being Latina" - a poem by Geraldine. Every closed eye ain’t sleep, and every goodbye ain’t gone. A school opens and closes with the seasons. We are like a morning glory, a flower that follows the rhythms of the light and the darkness. On our half acre of Spanish Harlem, it is our way to feel this passing of time with special poignancy. At EHS we choose to live in the moment, fully awakened to our days guiding young lives - and the noble direction of our own adult lives. 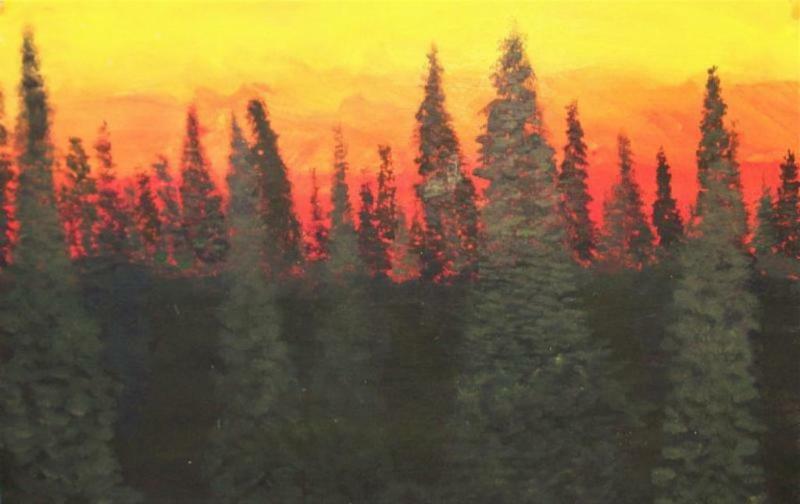 We know a cool night in late August means a new beginning for children new to our way, and the growing light of April means that a farewell to our treasured oldest students is in the offing. Each second we have here with each other here in El Barrio is precious, yet somehow, our years with this last graduating class seem to have passed as in a dream. We have also recently said goodbye to our Dean of Faculty and Staff, Anne Ross. She has walked the warrior path with us for 20 years of our quarter century of life as a school. 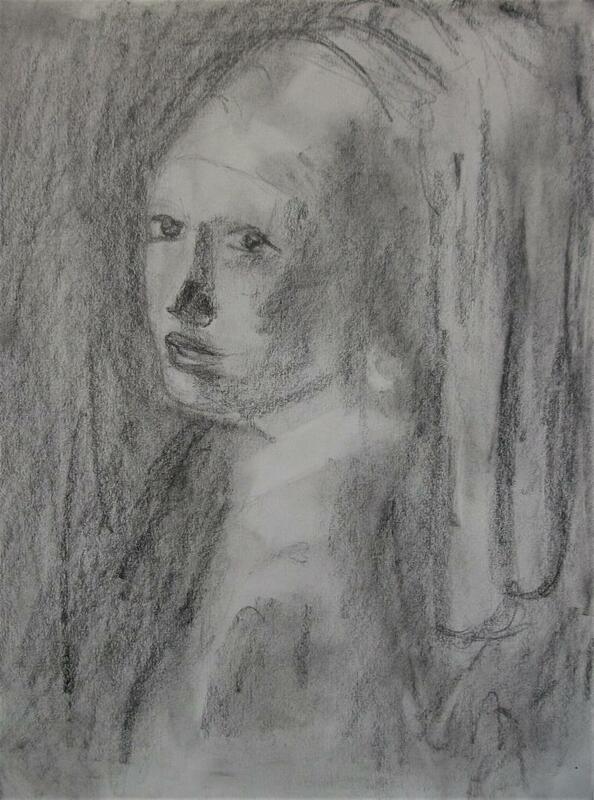 This grander expanse of time, too, has passed like a dream, yet the dynamic virtue and transcendent nature of her work and ways will long endure within these walls and beyond. 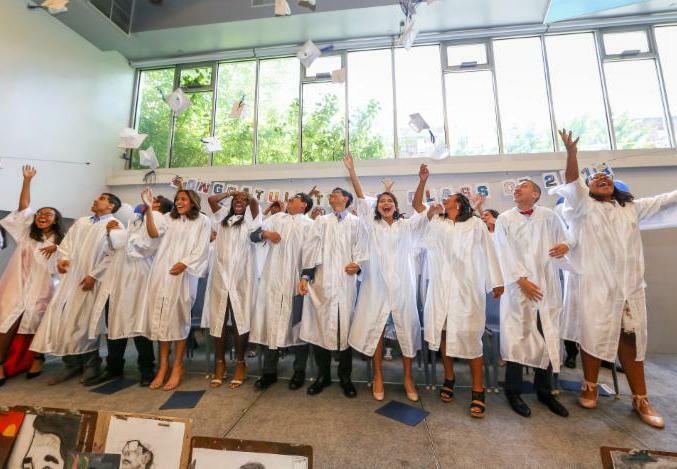 On Friday, June 15th, families, trustees, friends, and faculty gathered to celebrate The East Harlem School’s Class of 2018. Dr. Susana Morales, Associate Professor of Clinical Medicine at Weill Cornell Medical College, delivered a dynamic bilingual commencement speech that elegantly touched on matters, both timely and perennial. Our graduation speaker, Geraldine, lyrically celebrated the spirit and strong contributions of her classmates - and later returned to the stage to accept our school’s highest honor, the Warrior Award. 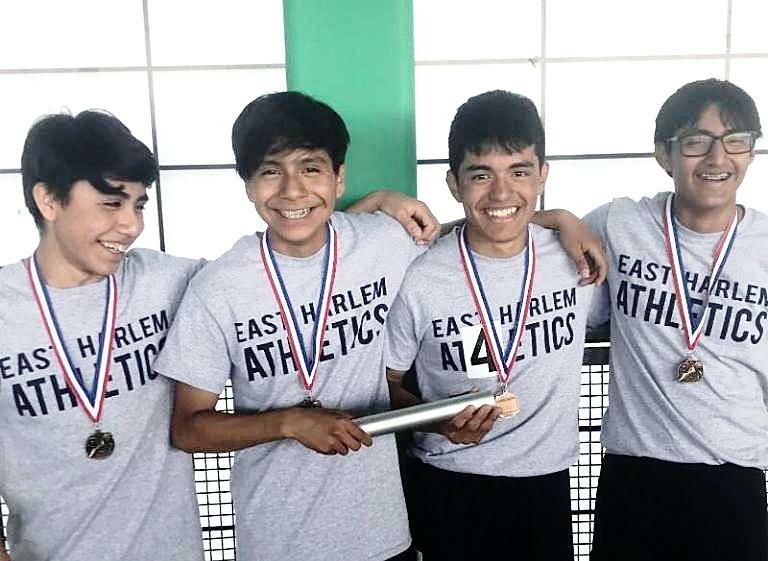 The East Harlem School lacrosse team had another strong season. For the last three years, the girls have won or played in the league championship final game, and this year they again competed in the finals, taking second place. The boys came into the season once again as league champions, but after a strong season, they did not to make it into championship play. 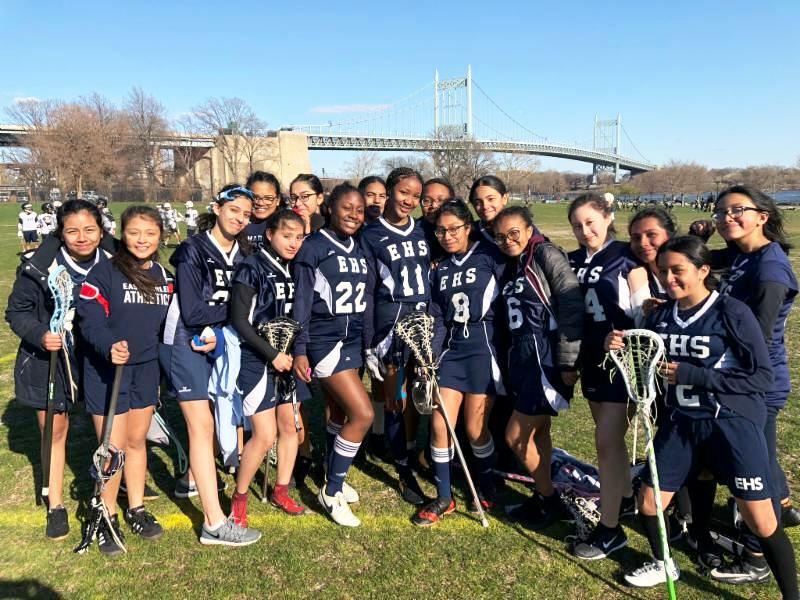 As lacrosse grows in popularity and as we continue to take the field against schools with much larger talent pools, the strength of our school culture and the excellence of our coaching staff allow us to compete at a high level. Support from the Andrew K. Dwyer Foundation and the leadership of EHS Trustee John Hyland have enabled us to rise to a consistently high level of play through the years. We are also grateful to The Hotchkiss School, which hosts an annual lacrosse clinic for our students that is run by their coaches and athletes. EHS had another successful season of track this spring. After several competitive meets, many doused by rain, nine students qualified for the Gotham Games. The boys 4x400 relay was, in particular, a joy to behold. As you see, they happily brought some hardware back to 103rd Street. EHS expanded its partnership with the Columbia University School of Engineering through our newest club, RoboGals. 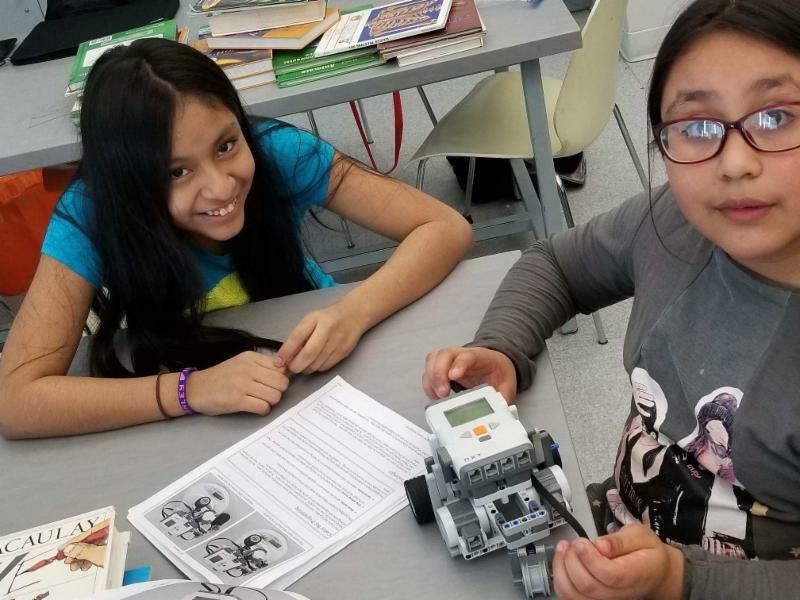 Each week, graduate students came to EHS to work on Lego Robotics and programming with a group of 7th grade girls, who learned to apply scientific knowledge in novel ways. 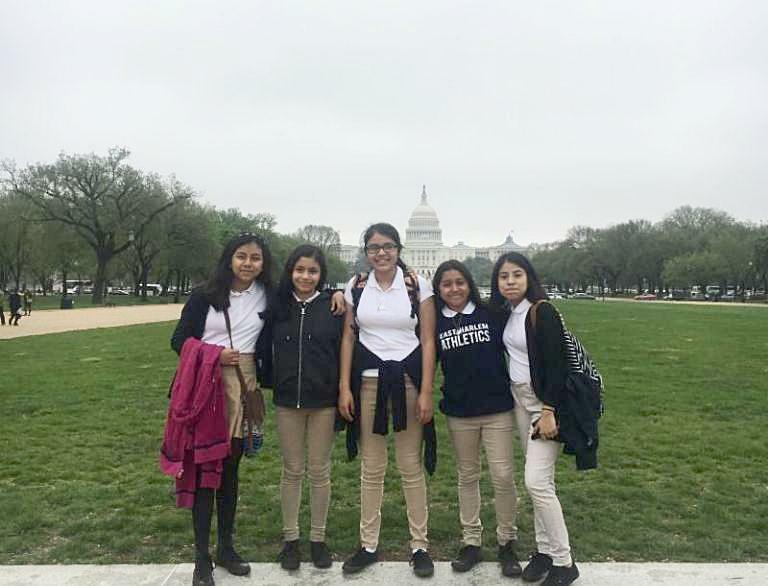 For the sixth year, a select group of EHS 7th grade girls traveled to Washington, DC where they explored the city and learned about our national government. We were delighted to be hosted once again by Tim Reif, the General Counsel to the US Trade Representative, and dear friend of The East Harlem School. At the beginning of the poetry unit, 8th graders wrote essays in response to YES! 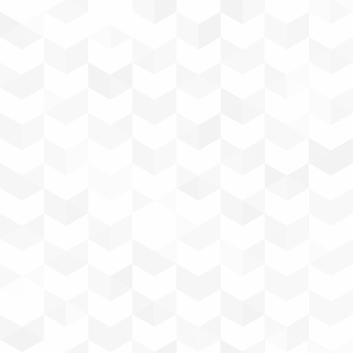 Magazine's student writing contest. The YES! National Student Writing Competition is an opportunity for middle school through university students to write for a real audience and the chance to be published by an award-winning magazine. The assignment was to write about a non-material gift that they would like to receive for a birthday, holiday, or other special event. 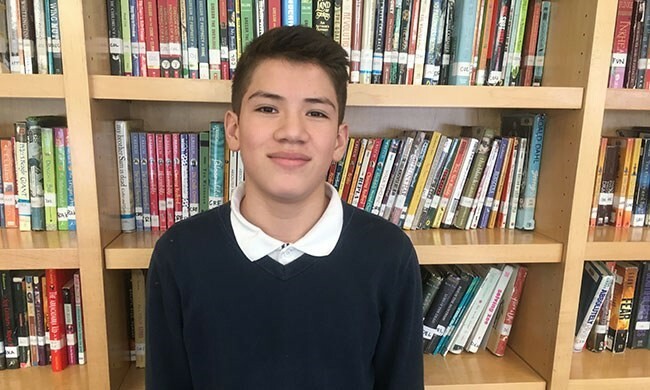 Six students were chosen to submit their essays to the nationwide contest and 8th grader Heriberto was chosen as the winner for the contest's Powerful Voice category! Heriberto's chosen "gift" was to be able to vote and thereby have the chance to influence the debate around DACA. EHS is thrilled and proud that Heriberto's essay was published in March! 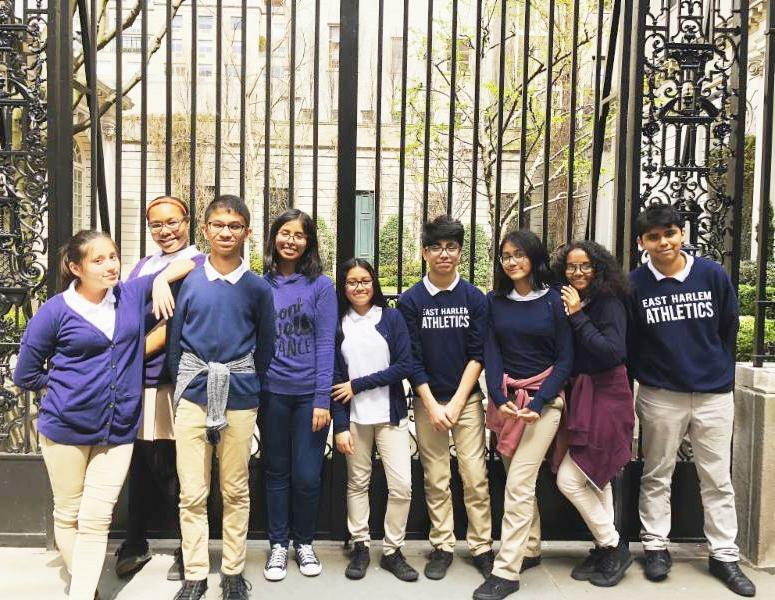 This spring, 7th and 8th Graders continued our ongoing partnership with The Frick Collection, visiting the museum on a monthly basis to closely examine and discuss various works of art. Students cultivated new skills and a deeper appreciation for art through group dialogue and by participating in drawing and writing projects. This year’s partnership culminated in three poetry-writing workshops. During these special sessions, students wrote poems inspired by works of art in the collection. 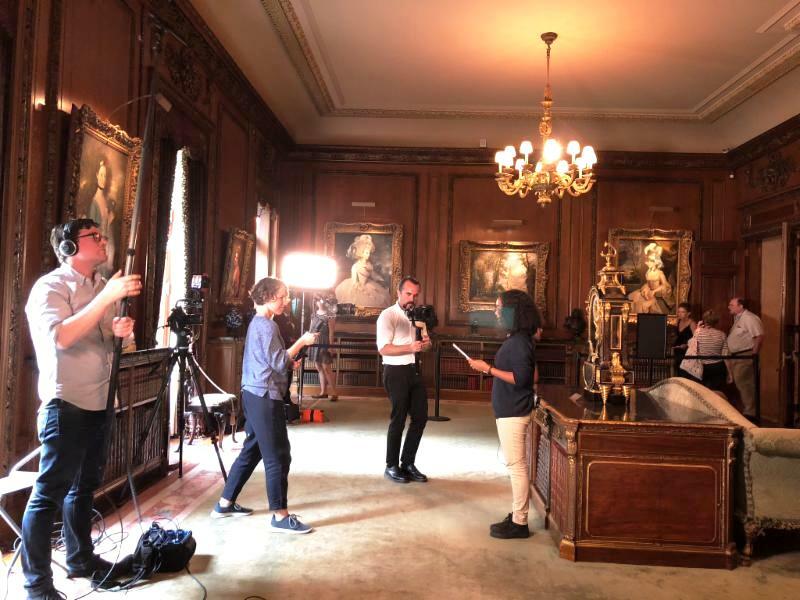 In May, a small group of poets were filmed performing their poems in the Frick’s galleries. These readings are currently being edited into a short video that highlights the collaboration between The East Harlem School and The Frick Collection. 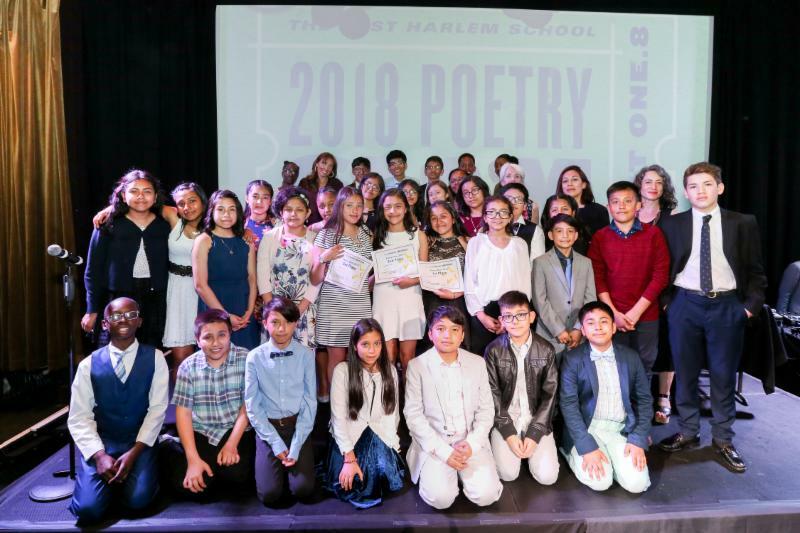 Thirty-three students captivated over 350 guests with their original poetry at a new venue for us, MIST Harlem. Once again, our Poetry Slam revealed the strength of our humanities and drama programs, the resilience of our students and their families - and it raised over $145,000 for EHS. MC Jordin Ruderman and DJ Sugar Shand returned this year to host the evening. Our panel of judges included: Lauren Sandler, journalist and bestselling author, Jane Fried, Head of the Brearley School, Mayra Cajamarca, EHS ’09, NYU ’17 and proud public school teacher.